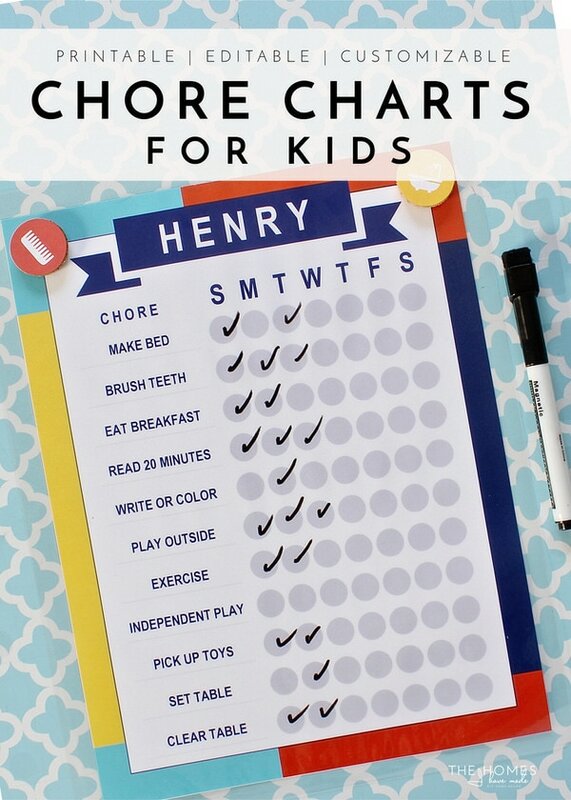 If there has been one request I have gotten over and over throughout the years of making and offering printables, it’s been for a printable chore chart! 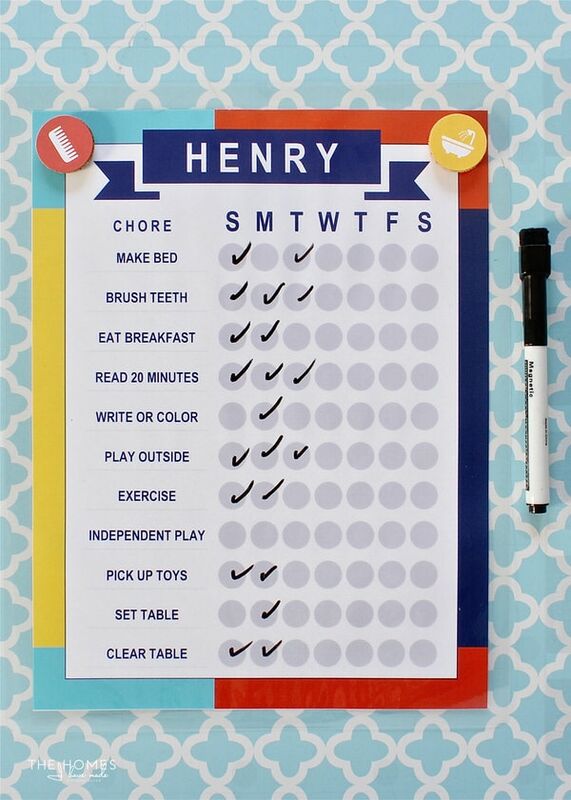 I got my feet wet with the concept last Fall when I developed a series of Chore Chart Stickers for Henry’s Chore Board. And while I LOVED that system (and yes, we still use it! 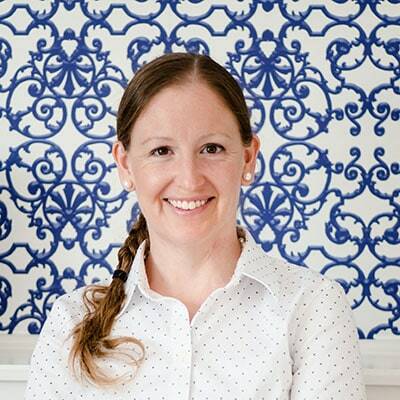 ), I also knew many of you were looking for a quicker, less involved, and more flexible approach to implementing and using a chore chart system. 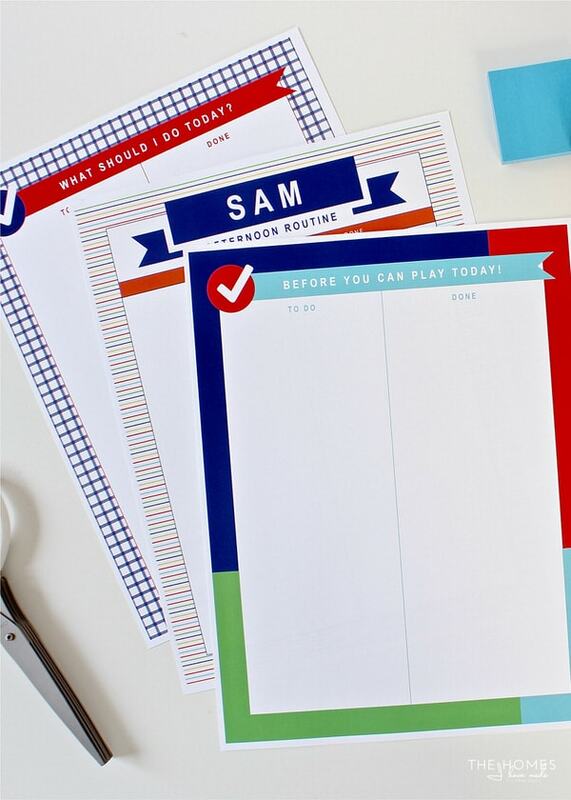 I have been wanting to expand on the Chore Chart Stickers and offer you guys even more resources for a while now; and I figured there was no better time than at the start of summer when we all might be scrambling for just a little more order to our days! 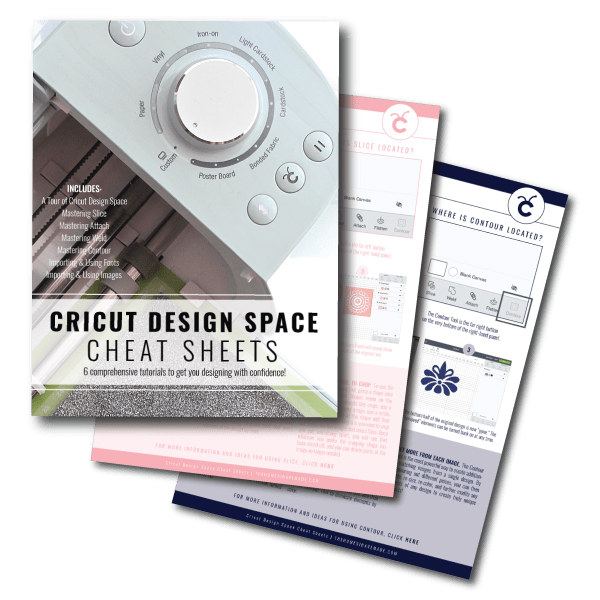 What started out as a small project quickly blossomed into a series of printables that are truly as simple or as comprehensive as you need. 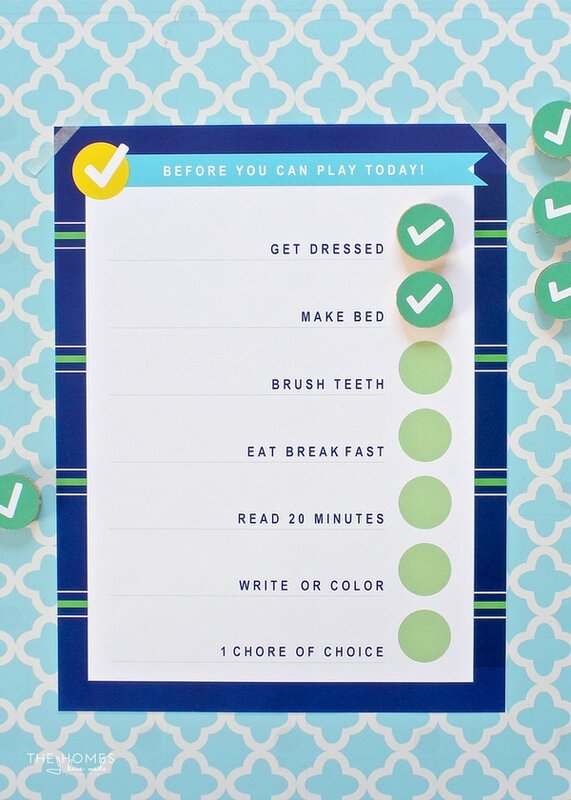 I am beyond thrilled to introduce you to my new Chore Charts and Routine for Kids Printable Kits and share dozens of ideas for using the included printables in your own home! 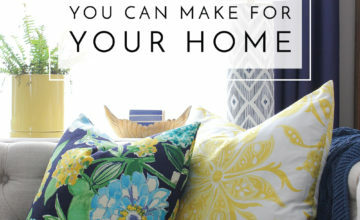 When I set out to create this new printable kit, my main goal was flexibility. 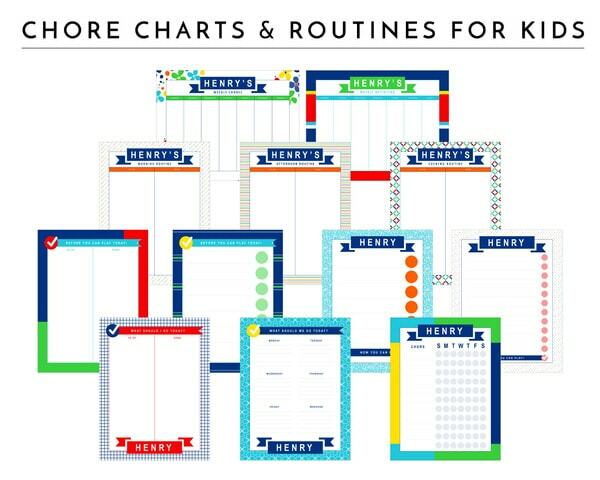 I’ve learned that everyone uses my printables in different ways and wants to be able to track different things, so I wanted to be able to offer an array of charts that would suit a variety of needs. From individual tasks to family activities, weekly to-dos to daily chores, write-in format or check-list style, text chores for readers versus picture chores for little ones…I tried to think of it all! I’m sure the adage “you can’t please everyone” applies here, but I sure did try! In addition to a variety of functions and layouts, the printables in this kit feature a bunch of fun, bright patterns and colors. 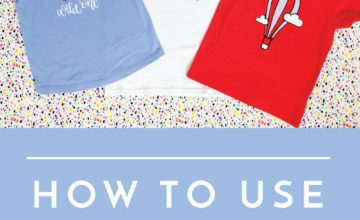 Each of the 12 printables has a different background pattern, and they all fully color coordinate with each other and with the included (all new!) 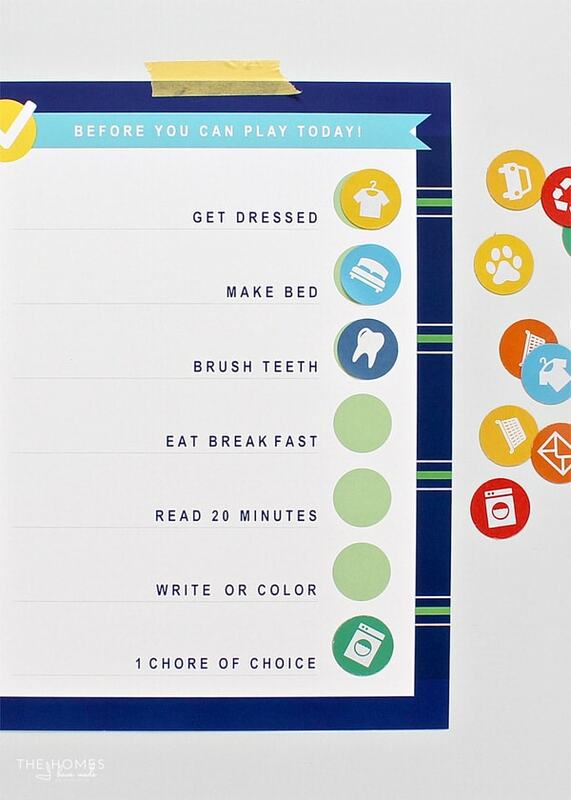 chore chart sticker sheets. Essentially, all 21 pages in these kits can be mixed and matched until you find a system that works juuuuuust right! And you’ve probably already noticed one more very exciting feature by now: these kits are editable!!! 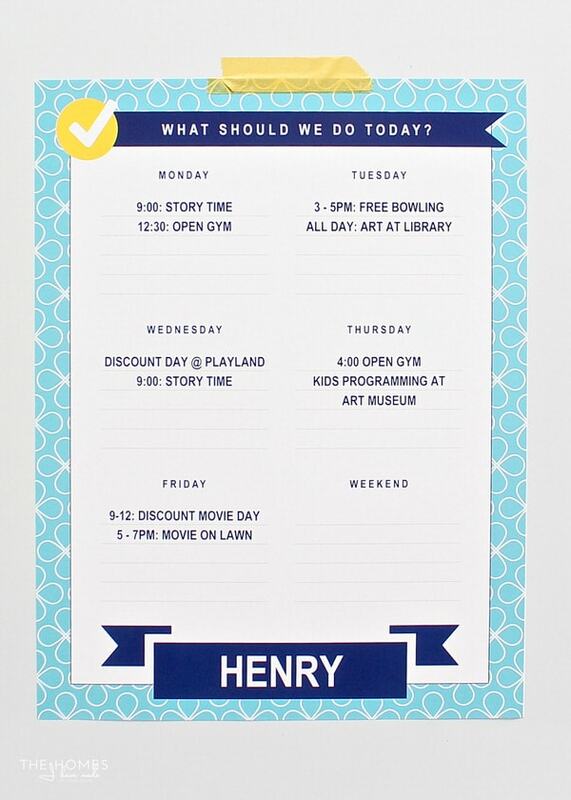 You can certainly use these as “normal” printables and literally just print and go. 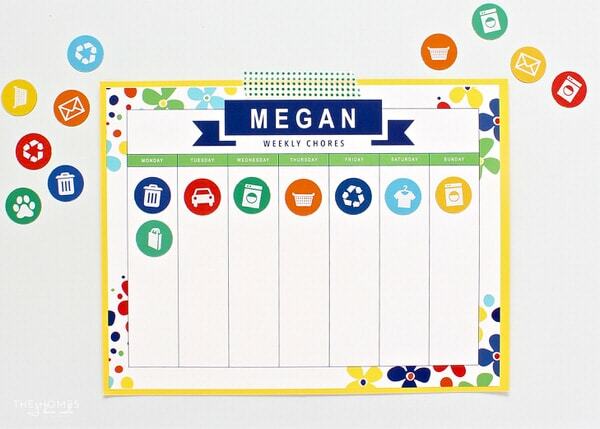 But if you want to be able to type in names, chores, activities, schedules, and more….each and every one of the 12 chore charts (and 1 sticker sheet) has fully editable text boxes so you can type in anything you want! 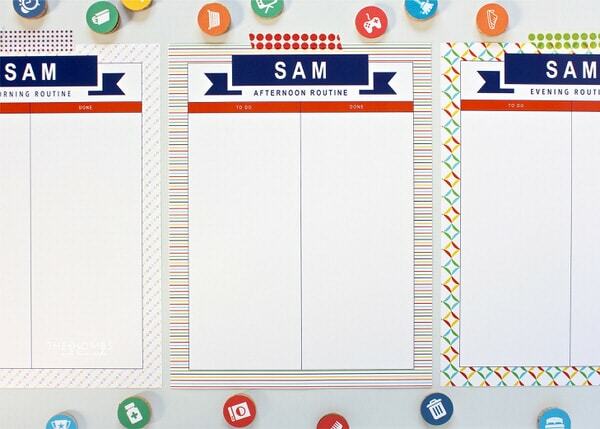 These forms were designed to be chore charts and routine trackers (and that’s how I am showing them today), but because they are SO editable, that means you can use these pretty forms and checklists for pretty much anything you want! So grab a drink (and maybe even a snack) and get comfy. I’m going to show you all the things these 21 pages can do! Before I jump in to showing you all the fun ways you can use these printables, let me give you a quick breakdown of what’s included in these new kits! 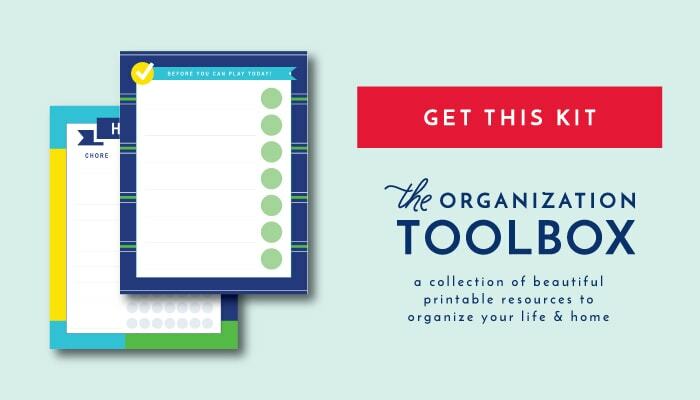 12 pages of chore charts and routine trackers – Some are personalized, some are not. Some are weekly layout, some are daily layout. 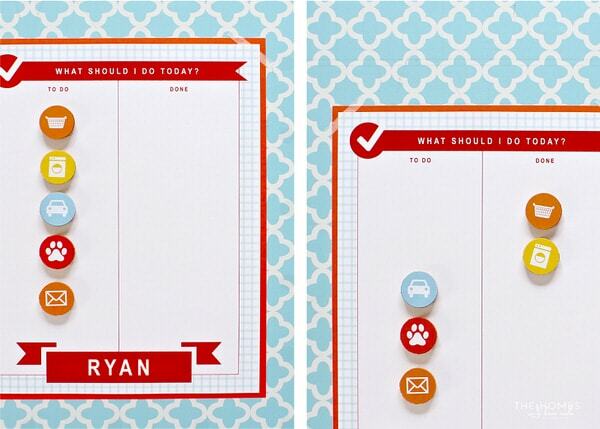 Some are checklist style, some are designed specifically for the stickers. All 12 are editable! 7 pages of kid-friendly chore and activity stickers – These 7 pages contain color-coded symbols for 63 different kid-friendly chores and activities. Oh!!! And there is one more VERY exciting feature in this kit that I’ve never been able to offer before! 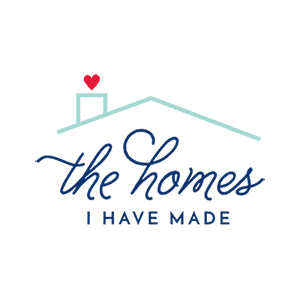 I have the kit available in 4 different color families…and you guys, they are all so good. I can’t decide which is my favorite! Every kit is identical in every way except for their color schemes. I am sure you will find one you love! I realize I am jamming a TON into this post, but I really want to show off all the awesome features of these kits! First, let me show you how easy it is to edit these files and truly customize them for your needs. Just click “play” on the video below to see the editing capability in action! 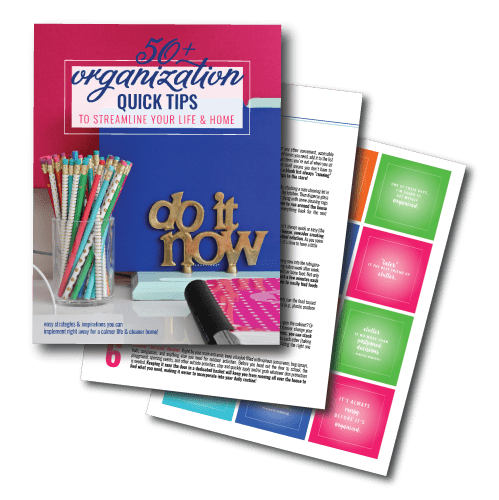 Once you have edited the printable(s) you want to use, all you have to do is print them at 100% resolution onto printer paper, photo paper, or cardstock (depending on what you’re going to do with them). So that I could best show off the colors of these kits, I had mine printed at FedEx (all 21 pages cost me about $15). If you don’t plan to write directly on them, I recommend printing the files on photo paper for the most vivid color! You can either leave the border as is, or simply trim it off with a scissors or paper trimmer. Now that you’ve seen how easy these files are to edit and print, let me show you just a few examples of ways to use them! The quickest and easiest way to use these files is to literally just print them out and go, just as you would with any other printable. As I showed in the video, you don’t have to add in any text if you don’t want. You can simply print a stack of whatever printable(s) you want to use, and hand write in any necessary information! This is ideal if you want some flexibility in what you want to add to your prints day in and day out, or if you don’t want to bother sitting down at the computer and pre-thinking a lot of the details. If you don’t want or need your chore/activity/task information typed in but want to be able to re-use the same printable over and over (to save on time, ink, and paper! 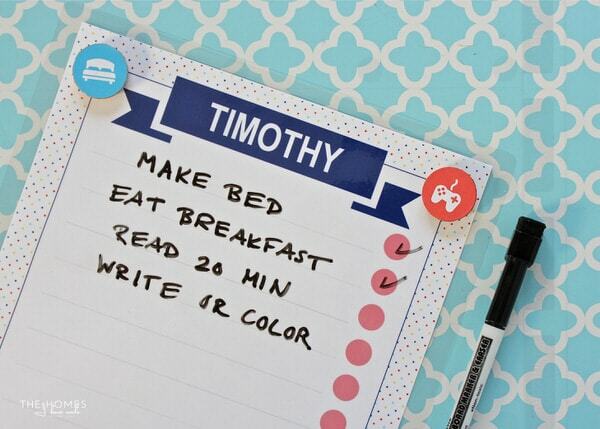 ), simply laminate your printable of choice and use a dry-erase marker to populate and check off tasks as necessary. 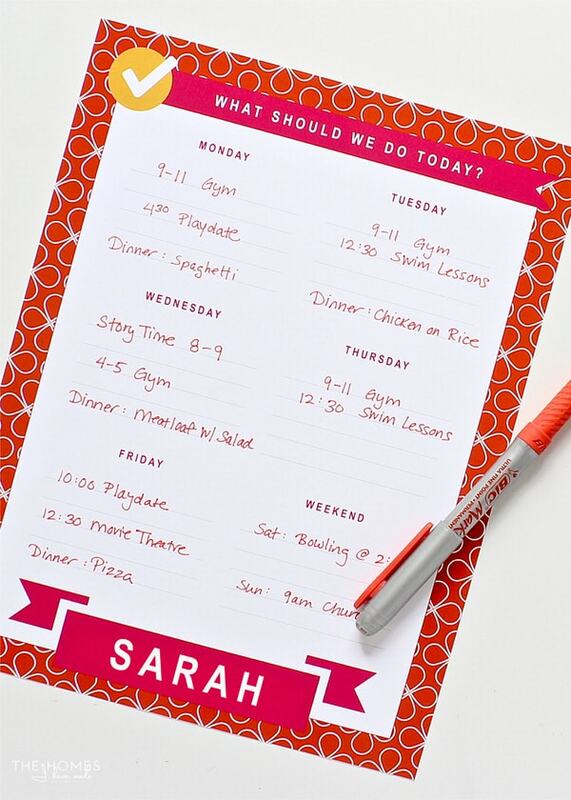 If you find yourself handwriting the same things in week after week, another quite handy option is to populate the printable with all the regular chores for your kiddo (or any family member! ), and then laminate it for repeat use! 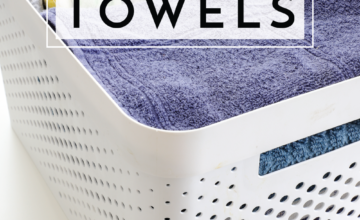 The text function is ideal for making pretty and neat household routines and schedules that don’t need to be frequently changed, edited or crossed off. If your summer (or any other time!) 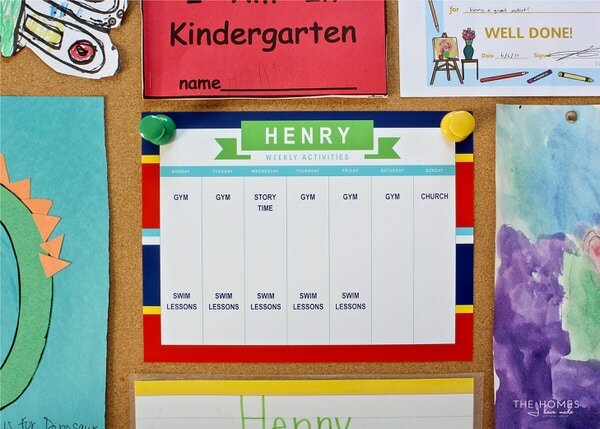 has “set” activities, these versions are a great way to make a schedule for the front of refrigerators, family command centers or kid’s bedroom bulletin boards. One of my favorite things to do every summer (or any long stretch with kiddos home) is to create a comprehensive “week at a glance” sheet that details all the various activities and outings available to us. It’s not necessarily our schedule for the week. But in those instances when we have a free afternoon, need to get out of the house, or are simply looking for something to do, this sheet serves as a quick reference for all our options! One of the best (and most fun!) ways to use these sheets in in combination with the included activity and chore symbol sheets. I’m going to show you exactly how to transform the included 9 pages of chore and activity symbols into stickers and magnets here on Friday. 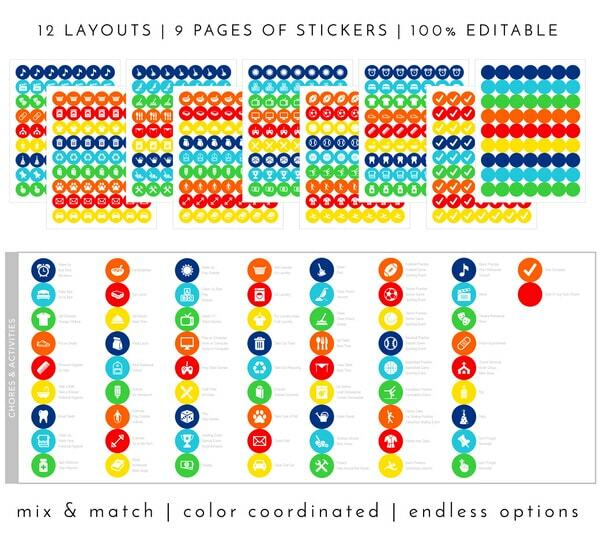 But for now…here are some fun ways to use the chart and symbol files together! 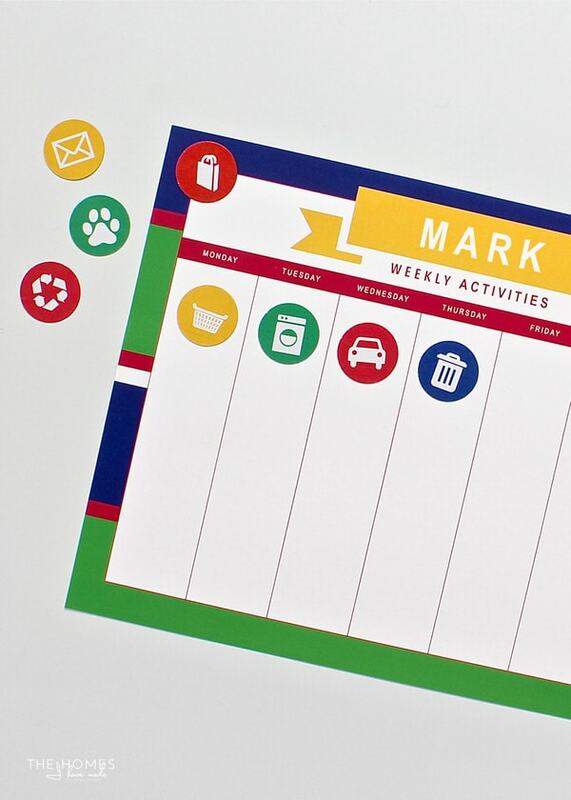 …or use the symbol stickers to create a weekly chore chart easy for little ones to understand! You can even pair the symbol stickers with the check mark stickers! These 1″ round stickers are “removable,” so you can easily move around/remove stickers as you wish (so you won’t have to re-print over and over and over)! 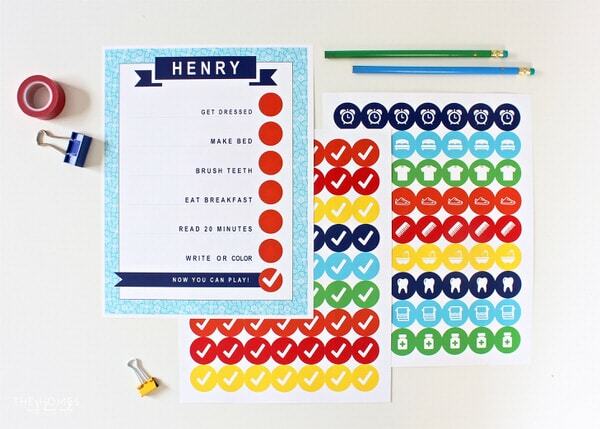 The symbol stickers can even be used in conjunction with the checklist-style chore chart to make it a little more educational for early readers. Simply have your child stick on the correct sticker to match the typed chore. 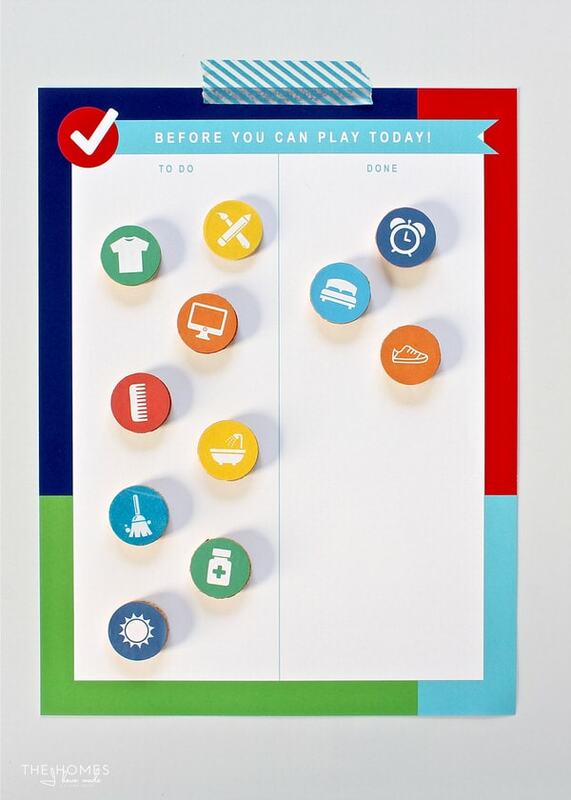 Last but not least, these charts are SO fun to use with the chore and activity symbols turned into magnets. Again, I am going to share more details on the various ways to make magnets later this week, but for now…here are my favorite ways to put these fun symbols to use! Below, the chore symbols were printed directly onto magnetic paper (this brand is my favorite). 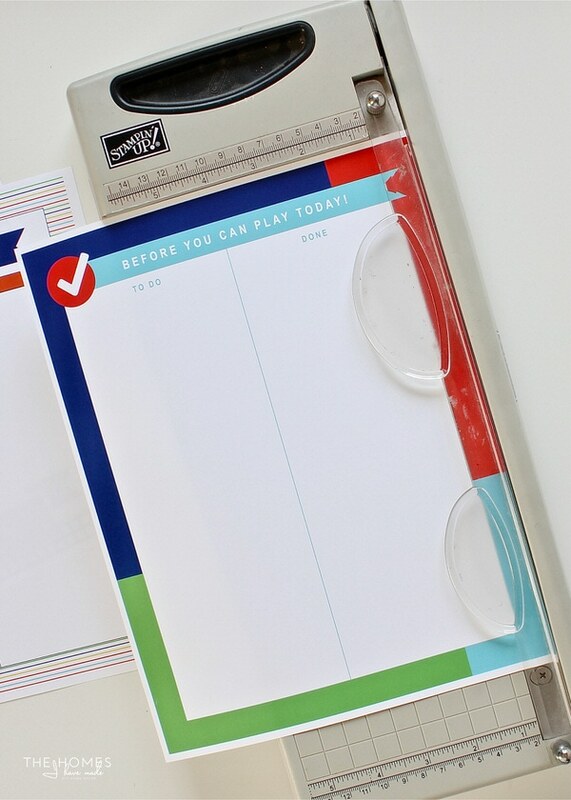 With your chore chart secured to a magnetic surface (like a refrigerator or dry-erase board), you can then move and play with the chores over and over without having to re-print anything! The kit features several different charts with the two columns, as shown below. 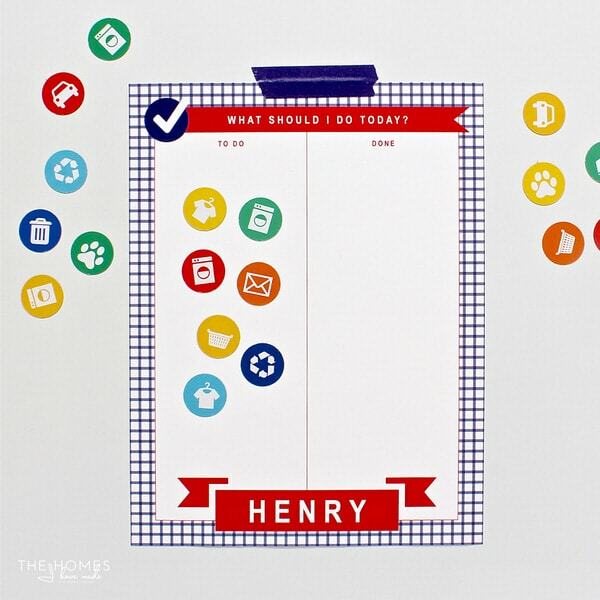 To use one of these forms: at the start of the day, select which activities or chores you want your child to do and place the magnets in the “To Do” column. As they complete tasks, they can easily move the magnets to the “Done” column! It’s an easy, repeat use, and fun way to keep kids on task without having to nag them all day long! 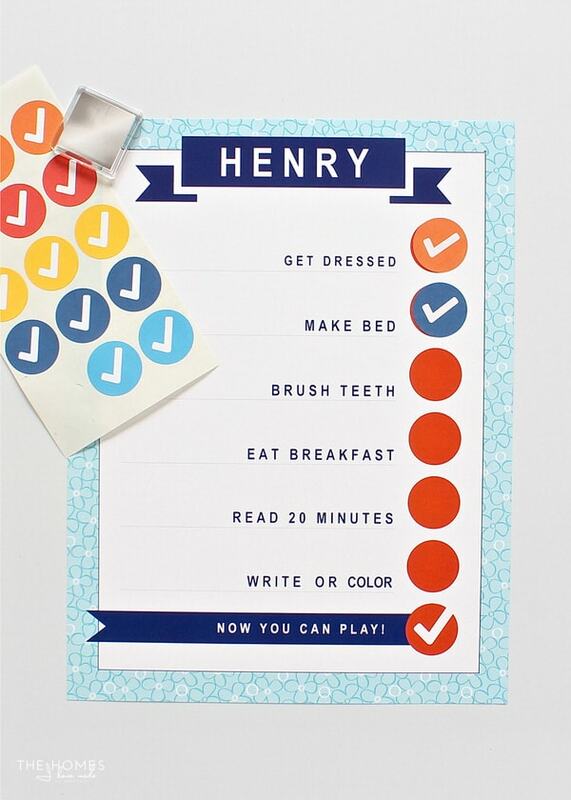 The check mark stickers can also be turned into magnets so they can be used with any of the checklist-style printables. For the display you see below, simply edit the file with your chores and print it out once. 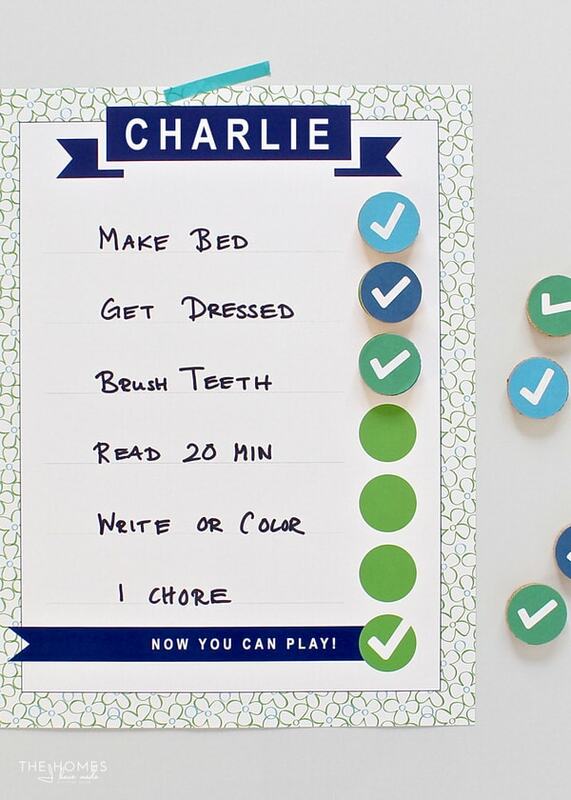 Create a set of check mark magnets and you’re good to go for a long time…or at least until you need to swap out the chores on the form! 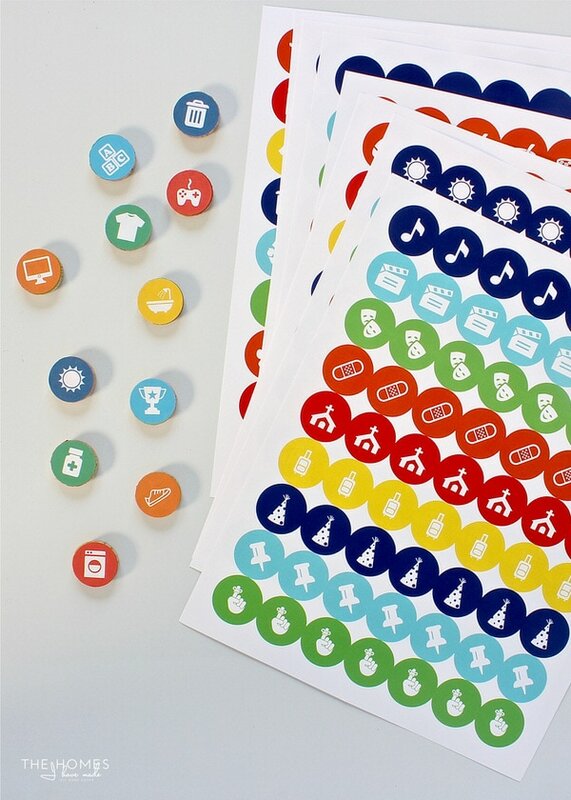 Finally, you can combine the chore symbols with the checkmark magnets. 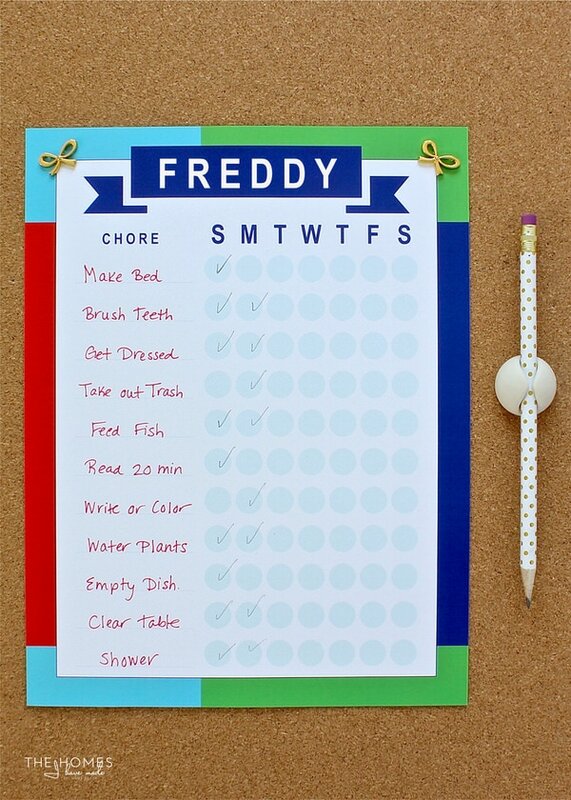 Below, the chores are printed on magnetic paper and are loaded into the “To Do” column. 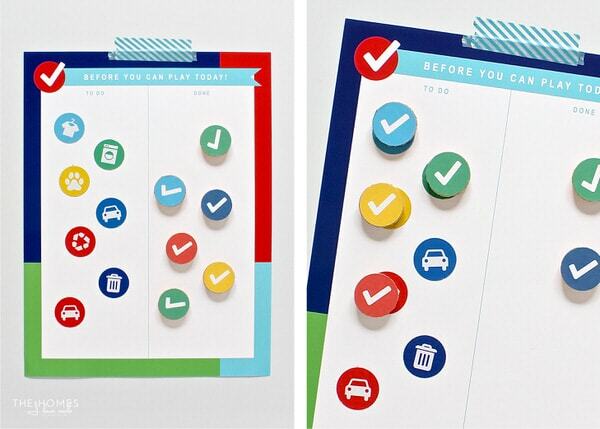 The check marks are made into bigger magnets and are loaded into the “Done” column. As chores are complete, kiddos can move the check marks to the chores on the left. Once the check mark magnets are all moved over to the left, the chores are all done! At the end of the day, clear off the check marks to start new. Even with the dozen or so examples I’ve shown here, I’m sure you guys will come up with even more fun and creative ways to use these files. 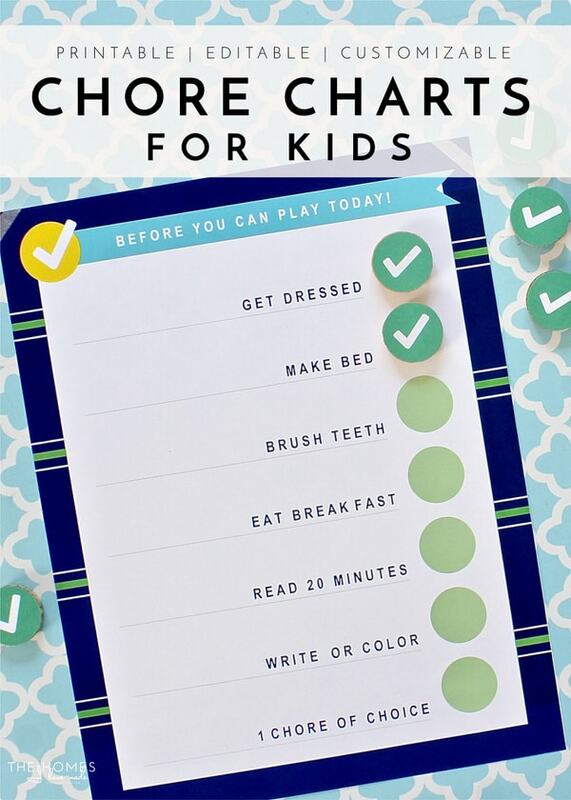 My goal was to create a series of printables that will allow you to create routine and order for your kids (should you want it)…and of course, I can’t help but make things fun, colorful and interactive along the way. I cannot wait for you guys to get your hands on these files and see what you do with them! 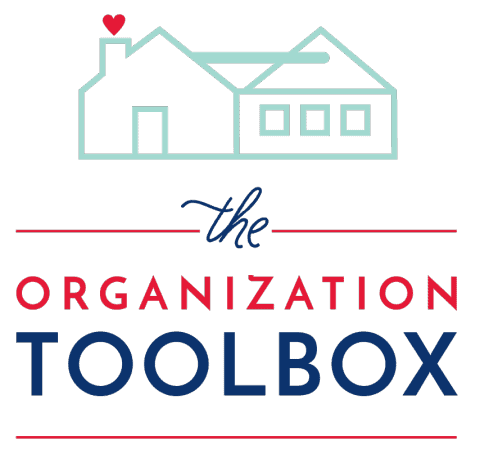 These Chore and Routine Charts for Kids have been uploaded to The Organization Toolbox and is available for download right now! So sorry for the monster post today. But as you can see, these chore chart files have been a true labor of love, and I am just so excited to show you guys how they work. If you have any questions I haven’t addressed here today, please don’t hesitate to leave a comment and I’ll be sure to get back to you before the introductory pricing ends. 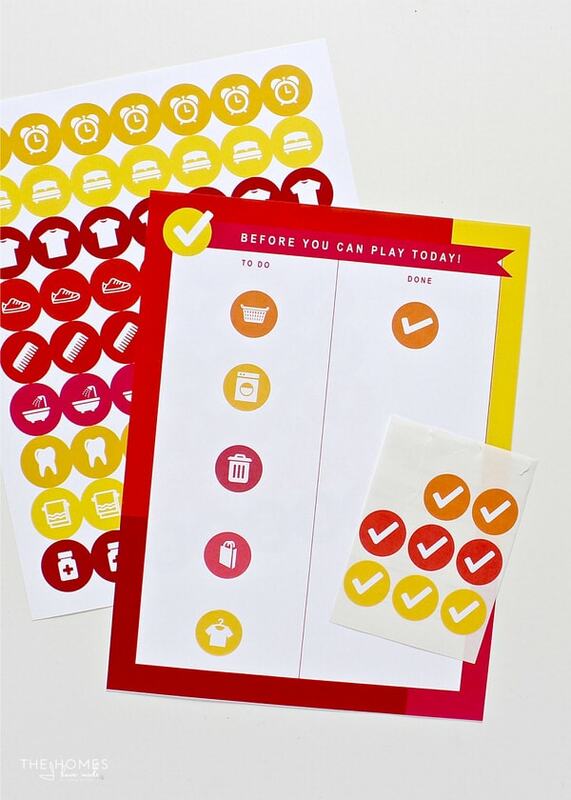 If you have questions about how the stickers work (or have struggled to make them work in the past), you won’t want to miss Friday’s post where I’ll share lots of fun new ways to use these chore and activity sticker files! See you then! 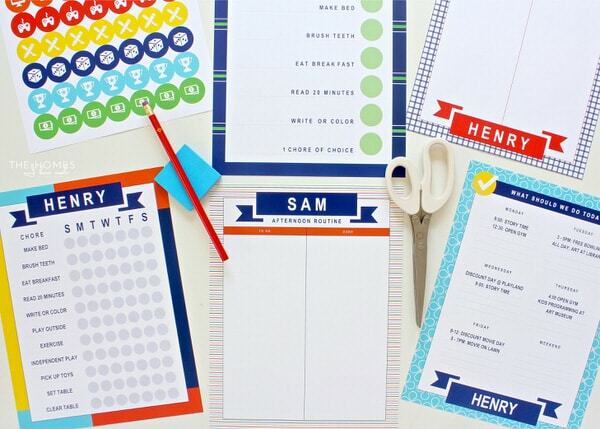 These are such great printables. I’ve been trying to come up with something similar, but your design looks way better than what I was trying to do, much more dynamic, coloful and fun. Thank you for sharing it! Thanks for putting this together. I was unable to view this when it came out, but holy cow, you have put some serious work into this! Thank you so much! Now to get them printed and up so I don’t lose my sanity this summer!